Leopard faux fur clutch bag with removable wrislet. Package shipping 48h. 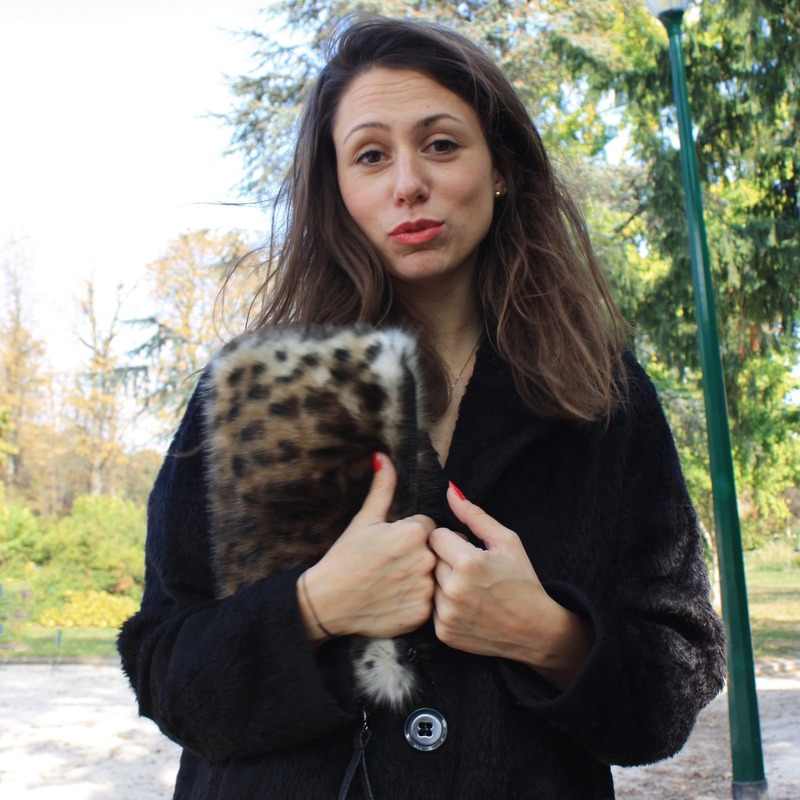 Faux fur clutch, very beautiful leopard fur imitation with long hairs (1/2 to more than 1 inch) and high density (1150 g/m). The colors are brilliant, this fur is shiny and soft and matches with most of the season outfits. By the quality of this faux fur, this purse is a chic and trendy fashion accessory. It closes with a zipper and there is a discreet ring to fix the hook of the wrislet. The sides, the inside and the wrislet are made with black glossy denim. The ring and the hook are in canon color metal. At the end of the season (or before! ), you can wash, handwash preferably, at 30°c max. and you get a new bag ready for a new season.